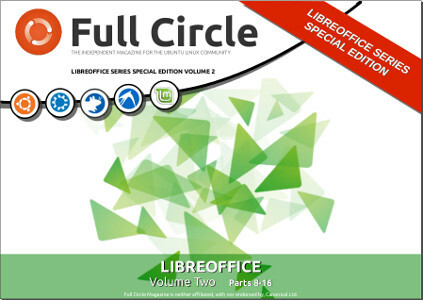 We continue our assembly of Elmer Perry’s LibreOffice series in this, Volume 2. Here is a straight reprint of the series ‘Libre Office’, Parts 8-16 from issues #53 through #63, which the observant among you will note is not an unbroken run. Fear not, you are missing nothing: Elmer took a couple of issues off. 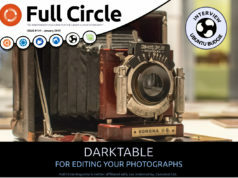 Next articleFull Circle Magazine #72 - Sixth Birthday Edition! 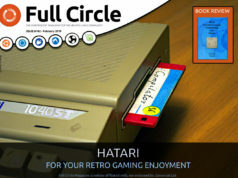 Sorry guys but there is a problem with your link – it is going to Volume 1 not 2. Could you please fix link. On the other hand keep up the great work… love reading every issue. To do with my last comment: there a a few of your links to Volume 2 – Libre Office are going to Volume 1. Found one that did go were it should!!!!!! !